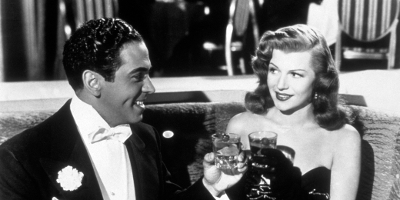 “Gilda, are you decent?” RITA HAYWORTH (The Lady from Shanghai) tosses her hair back and slyly responds, “Me?” in one of the great star entrances in movie history. 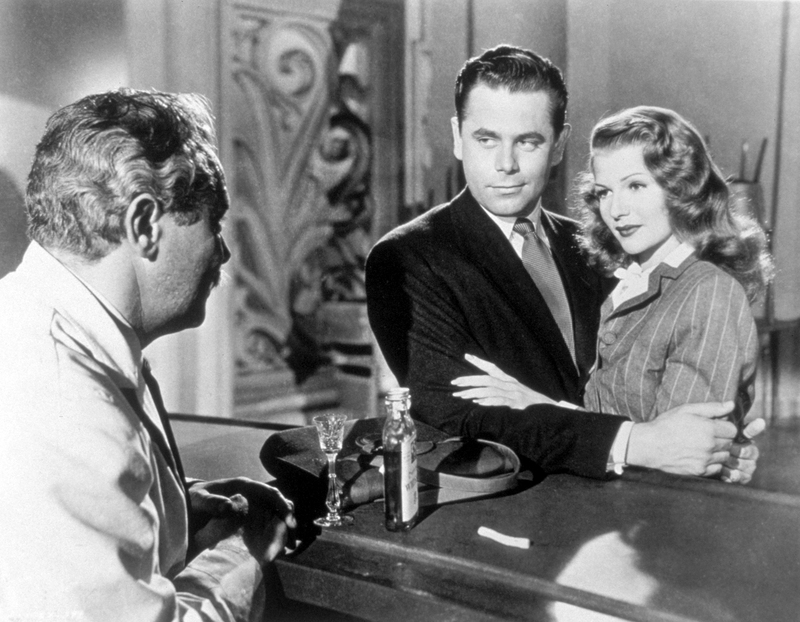 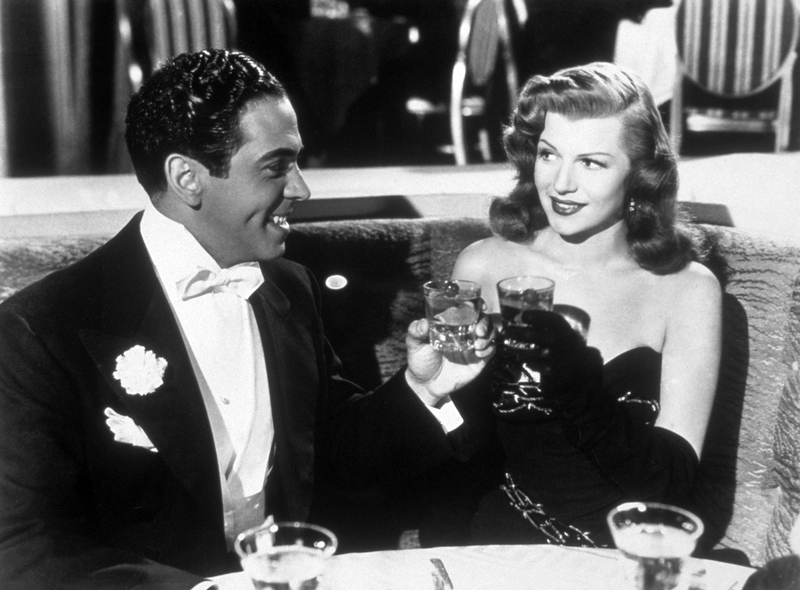 Gilda, directed by CHARLES VIDOR (Cover Girl), features a sultry Hayworth in her most iconic role, as the much-lusted-after wife of a criminal kingpin (Paths of Glory’s GEORGE MACREADY), as well as the former flame of his bitter henchman (3:10 to Yuma’s GLENN FORD), and she drives them both mad with desire and jealousy. 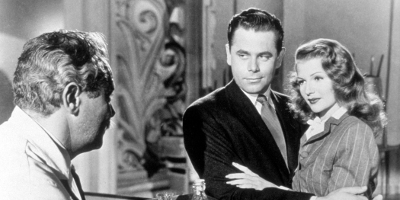 An ever-shifting battle of the sexes set on a Buenos Aires casino’s glittering floor and in its shadowy back rooms, Gilda is among the most sensual of all Hollywood noirs.